SIZING INFORMATION: Please ensure that you measure your feet. 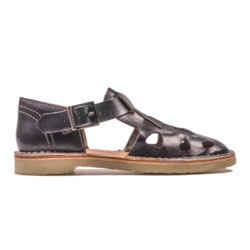 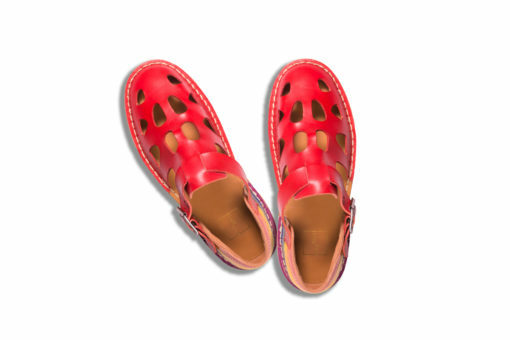 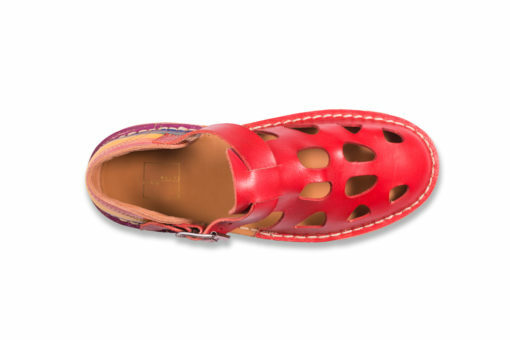 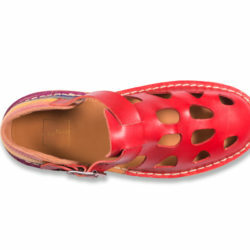 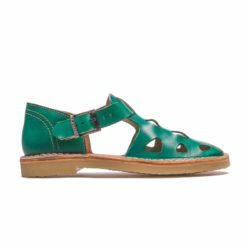 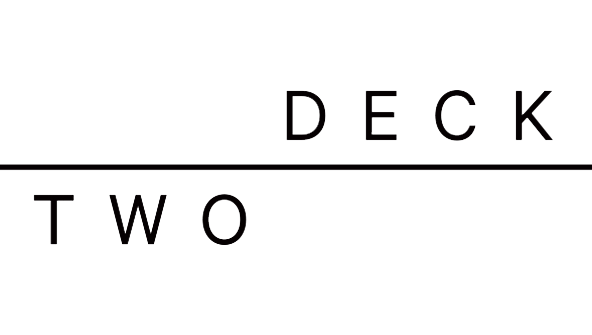 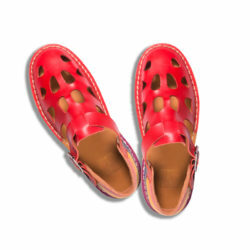 We typically suggest sizing up one size from your standard AU size as our sandals are made on an EU size last, making the fit slightly more snug than your standard AU sizing. 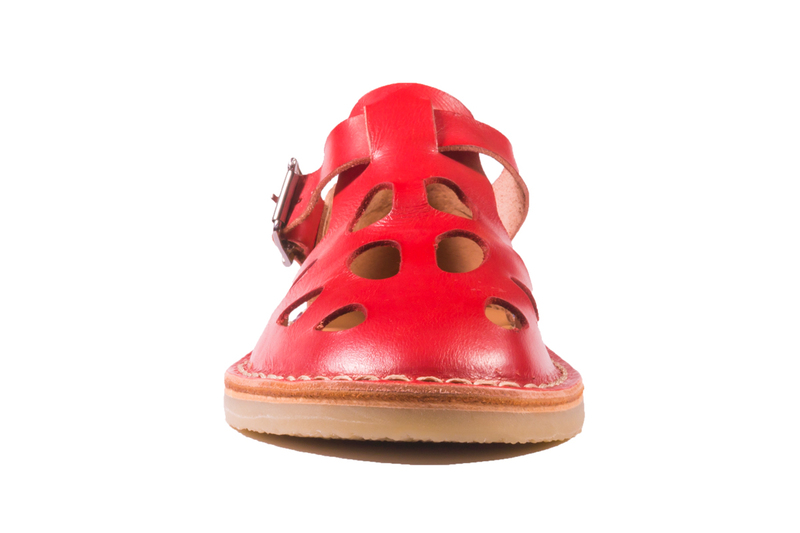 If you have questions about sizing please don’t hesitate to contact our Customer Service team! 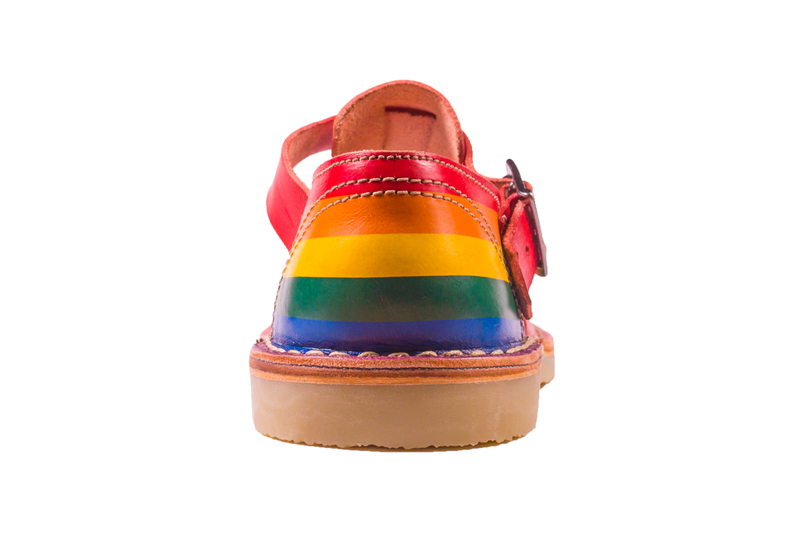 The TD001 Rainbow Love Sandal was created by a member of our factory team in Portugal. 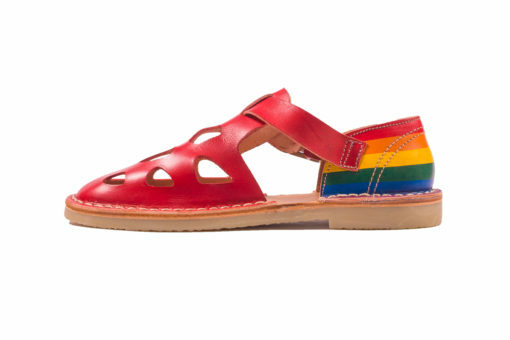 They hand painted a pair of our red sandals with the LGBTQI community flag and sent them across to our team here in Australia as an acknowledgement and celebration of the fight for marriage equality in Australia. 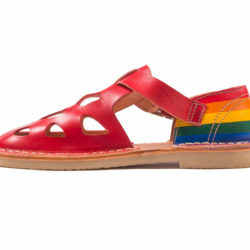 After much request, we decided to put the Rainbow Love sandal into production! 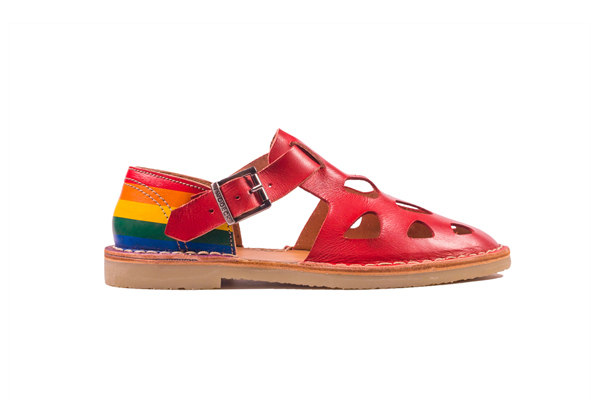 The sandal features a machine-painted heel cap featuring the LGBTQI flag. For every pair of Rainbow Love Sandals sold, we will be donating $10 to Minus18. 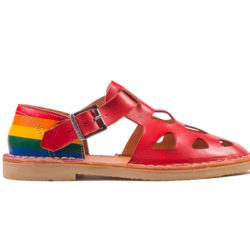 Minus18 are champions for Lesbian, Gay, Bisexual, Transgender, Intersex and Queer (LGBTIQ) youth Australia wide, empowering young people by putting youth voices at the forefront. 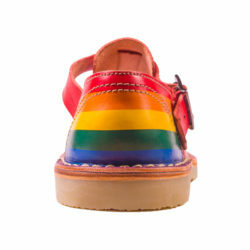 They tackle bullying and discrimination by creating spaces where LGBTQI youth belong.